Jonas is an 11 (soon to be 12) year old boy in a future where there is no war, suffering or pain. He and his family unit follow strict rules within their community including things such as the precision of language and the sharing of feelings and dreams. Everyone is assigned a role in life at the Ceremony of Twelve and no one is more surprised than Jonas when, at his ceremony, he’s selected as the next Receiver of Memory. During his training, he starts to discover that his community may not be as perfect as it seems. I’ve just read & reviewed this book HERE (and was lazy & used my same plot synopsis). As always, THE BOOK IS BETTER! I mean, sometimes the film adaptations are okay. However, I was really disappointed with this one so, seriously – please read the book if you have any interest in this story! It’s a quick read. They changed A LOT of details for the movie & made a fairly simple story too over complicated. 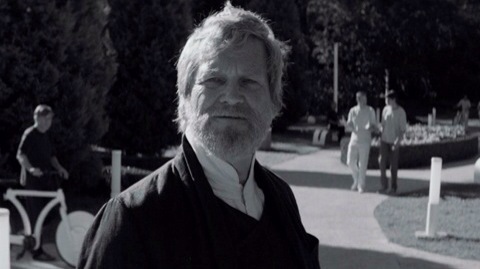 As yet another teenage dystopian film, The Giver is okay. It will probably seem boring to teens, though, as it’s not exactly as exciting or action packed as The Hunger Games. I knew they’d do this but it still pissed me off – they added loads of action that wasn’t in the book and gave small characters WAY bigger and more important roles (Meryl Streep’s character has a small part at the start of the book then you never hear from her again plus the two friends aren’t all that significant). It annoyed me as it’s so obvious they’re trying to compete with Divergent, etc, but the book is a lot more subtle and I think the story works much better without all the movie’s added drama (and romance that every teen film seems to require). 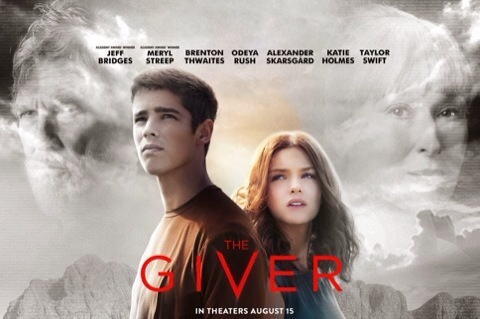 The Giver has a simple yet powerful story that I felt got lost in all the extra scenes they somehow felt necessary to add into the movie to keep teenage audiences interested. Give teenagers a LITTLE credit & don’t just assume they can’t think for themselves. The movie takes the one main theme & shoves it down the viewers’ throats whereas the book presents things in a way that gives the reader the ability to make up their own mind about things. 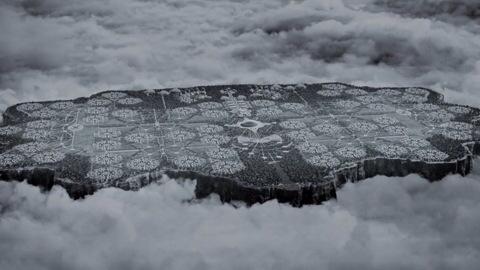 I feel that the movie leaves no room for discussion afterwards and the ending of the movie is a big disappointment compared to the excellent ending in the book. I really have no idea what to rate this movie as, if I’d NOT read the book, I think I’d have quite enjoyed it. However, knowing that the story is told in a much better way in the book does annoy me. Hmm. The movie is decent enough, I guess. Just do me a favor & read the book first? Please? ?